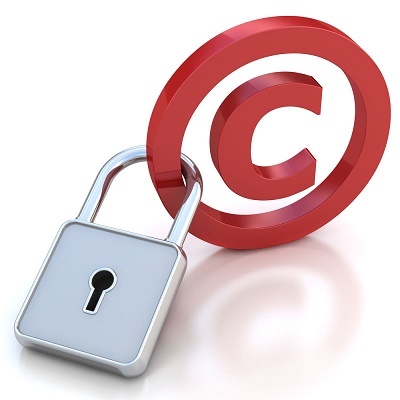 We constantly fight to delete pirated materials and will regularly monitor your copyrighted contents, in real time. Our strategy to fight against piracy is to focus on the websites that are in our blacklist while analyzing them regularly and for a long time. We send removal requests to websites that are either responsible for hosting the files or publishing the posts. We don’t use any software or robot systems in order to detect the pirated contents, because that is not an effective method. We always ensure that the contents on the web are checked by actual humans while they will use the allocated strategies in order to find the highest possible quantities of the pirated contents and taking the respective actions.